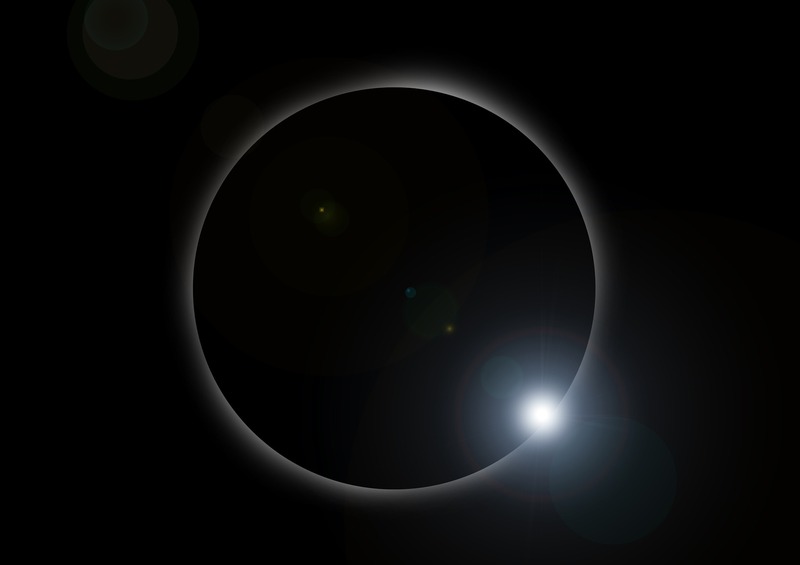 Beware of Faulty Solar Eclipse Glasses | Tomes & Hanratty P.C. Today, parts of the United States will be subject to a total solar eclipse, which is a once in a lifetime experience for most. Though New Jersey won’t be under the total eclipse, there will still be a significant amount of coverage and still very exciting to experience. That being said, it is incredibly important that you make yourself aware of the safety hazards that come with an eclipse. Under no circumstances should you look at the sun without glasses specifically made for viewing the solar eclipse. If you do, you could go blind. You should make sure that you purchase special eclipse glasses that say “ISO-approved.” If you cannot access solar eclipse glasses, there are ways that you can make your own eclipse viewing box. Internet giant Amazon has recalled certain glasses advertising that they are for the solar eclipse because they don’t meet safety standards and can cause blindness and burned eyes. It is important to make yourself aware of the safety precautions that must be taken for this scientific phenomenon. If you purchased solar eclipse glasses that claimed they were safe but ended up causing eye damage, you may be able to bring a lawsuit against the manufacturer. In the event that you are injured due to a faulty product, please give our firm a call today. We can assist you in matters of personal injury, product liability, and consumer protection.